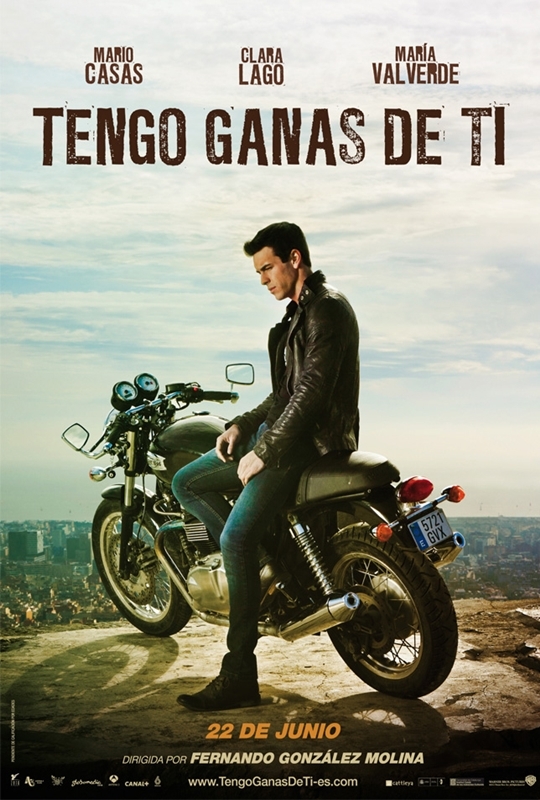 Tengo Ganas De Ti (Tres Metros Sobre El Cielo 2). . HD Wallpaper and background images in the Tres Metros Sobre El Cielo club tagged: mario casas maria valverde. This Tres Metros Sobre El Cielo photo might contain bromfiets, motoragent, motorfiets politieagent, snelheid cop, motorfiets cop, and motorrijder.